Complexe Sportif Moulay Abdallah opened in 1983 and underwent some further renovations in 2000. The stadium is part of a larger sports complex including an indoor arena and swimming pool. It has been regularly used for matches of the Moroccan international team. Complexe Sportif Moulay Abdallah was selected as one of the playing venues of the 2014 FIFA Club World Cup, hosting among others the two quarter-final matches. 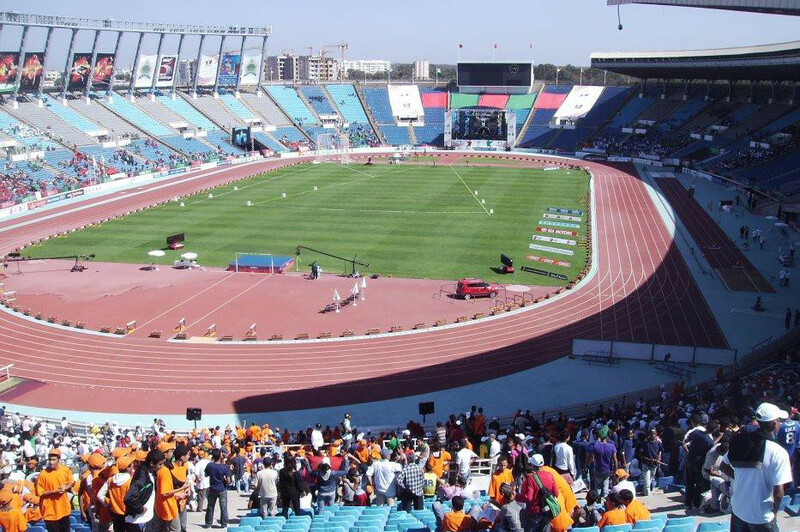 Complexe Sportif Moulay Abdallah is located in the south-west of the city of Rabat at about 8 kilometres from the city centre, main railway station, and medina. 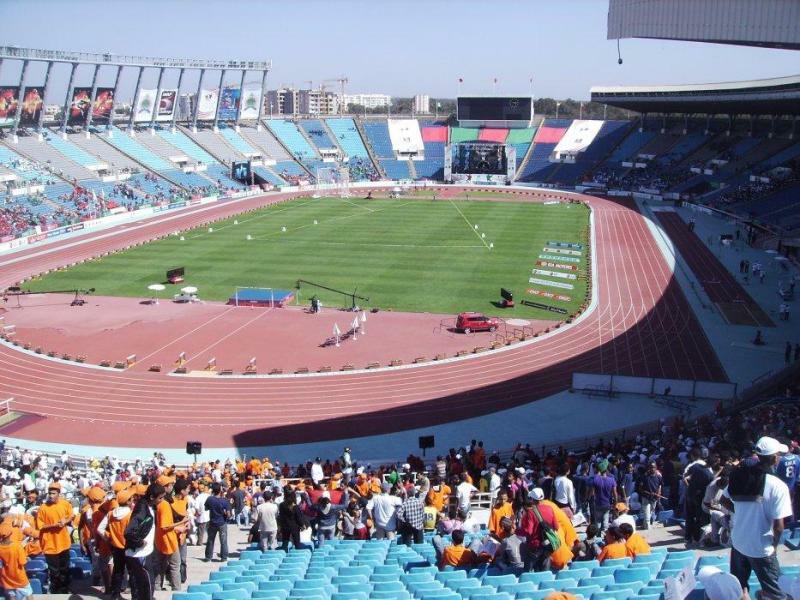 The stadium is easiest to reach by taxi, but an alternative is to catch tram line 2 from Rabat Ville railway station in southern direction and get off at the last stop Madinat al Irfane. It is a shorter taxi ride from there. Tickets for FAR matches can be bought at the stadium on the day of the match. Tickets typically go for MAD 20.00 for a seat at one of the curves up to MAD 100.00 for a seat at the main stand. Fus.ma – Official website of Fath Union Sport. Rabat-tourisme.org – Rabat tourist information. Tram-way.ma – Information on the Rabat tram system.